On September 11, 2001, nineteen terrorists hijacked four commercial airplanes. In a coordinated attack, these events forever changed the face of modern-day America. Artists, like all of us, struggled to comprehend the unfathomable destruction and loss of innocent life. They responded the way they knew best – through their art. 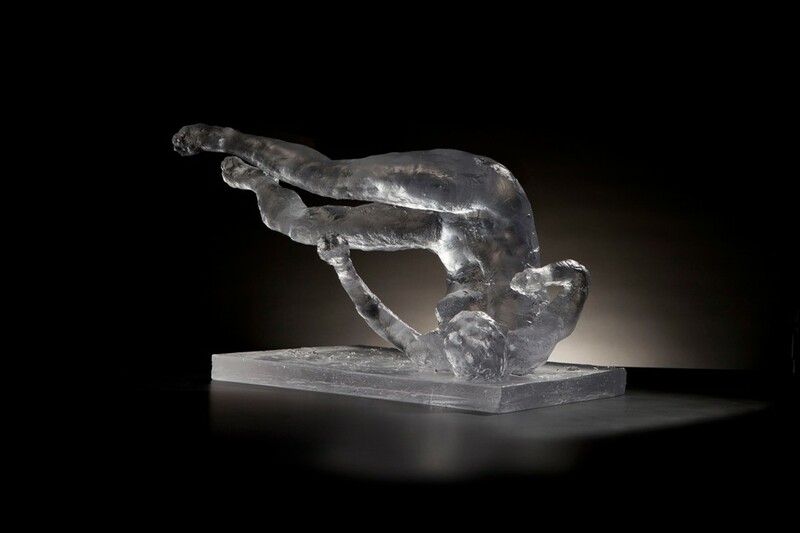 Eric Fischl; “Tumbling Woman, Study,” 2012, glass, 12 x 18 x 14 in. On this 15th anniversary of the 9/11 attacks, we are reminded that art can document a time and place forever, as it often represents an exploration of the human condition. It’s a memory device that tells a story that is multi-layered, complex and paradoxical. The stories told through art are vulnerable to interpretation and thus keep the moment alive. Recalling the devastation that came that day is painful for many. Yet we must remember the past, or we deprive ourselves of its lessons for overcoming our present struggles and divisions. 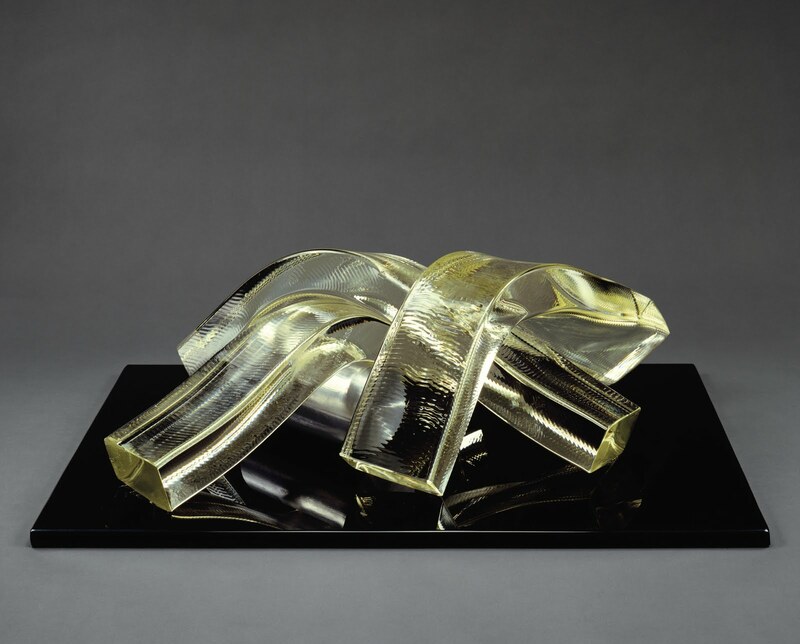 Published by The Corning Museum of Glass, New Glass Review is an annual survey of glass in contemporary art, architecture, craft, and design created in the previous year by emerging and established artists, as well as students. 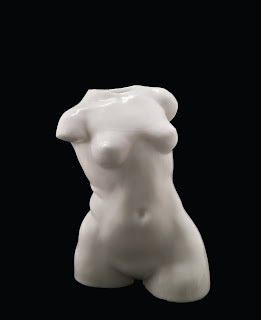 The works are chosen by a changing jury of curators, artists, designers, art dealers, and critics. 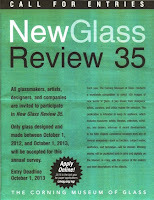 The Museum invites artists, craftspeople, designers, and architects worldwide to submit images of new works using glass. 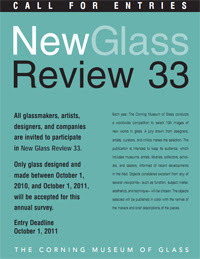 The deadline for submissions to New Glass Review 37 is October 1, 2015. Fee = $20. Submit online – click HERE for link. Whats going on in the photo above? Is it a new 8 member boy band created from TV show “X Factor”? No. Still photo from the latest sequel to a Hollywood slasher/gore film? Nope. Some Portland hipsters gathering at a coffee café that doubles as a low-carbon-footprint bike shop? Wrong Again. 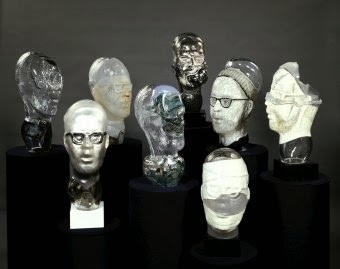 European glass innovator Erwin Eisch made the 8 mold blown works as a tribute to Harvey Littleton in 1976. Eisch’s non-traditional approach to glassmaking had a profound impact during the formative years of the American Studio Glass movement, and his relationship with American glass pioneer Harvey K. Littleton forged an important link between European and American studio artists working in glass. 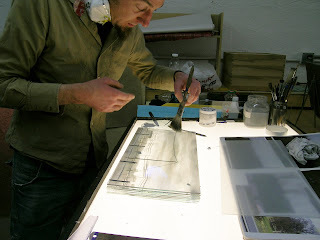 Want to know more about the history of Studio Glass? 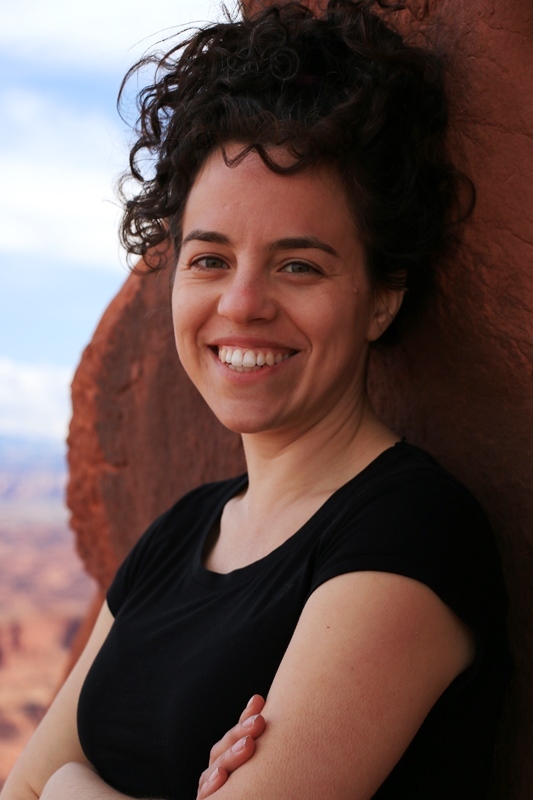 This Saturday, October, 5, from 1 pm, the Debra Ruzinsky of the Washington Glass School will talk and show images presenting a broad international survey rooted in the early days of studio work. Works by artists Sybren Valkema, Edris Eckhardt, Michael and Francis Higgins, Libensky and Brychtova, Ann Wolff, Erwin Eisch, Kyohei Fujita, Vera Liskova, to name a few early & influential artists — such as female glass artist Asa Brandt, who has been called the “Harvey Littleton of Sweden”. 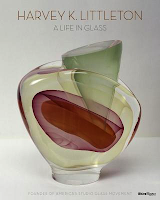 This free talk is a great way to know who and where glass has come as we move boldly into a new future of the medium. (A) Littleton the Gentleman: mirrored inside, with glasses, with marble base. (B) Littleton the Poet: with glasses and beanie. 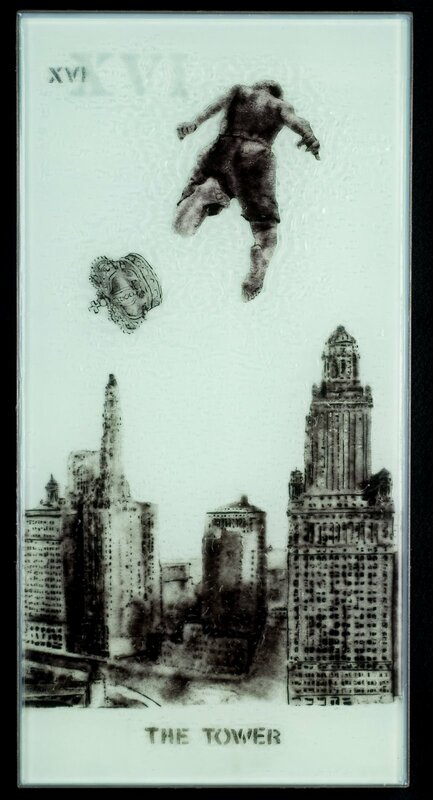 (C) Littleton the Teacher: mirrored inside, glassblower painted on right side of head; set on square black base. (D) Littleton, Man of Frauenau: cold painted in facial area and around base with scene of town. (E) Littleton the Worker: applied band of colorless glass across nose and around head, square black base. (F) Littleton’s Headache: painted with bandages surrounding head and chin area, etched in other areas, square black base. (G) Littleton the Fragile. 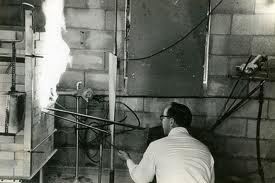 (H) Littleton’s Spirit: with collar and tie. 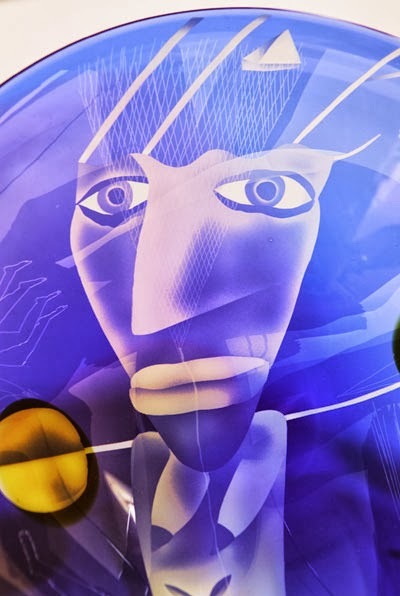 Each year, the Corning Museum of Glass conducts a worldwide competition to select 100 images of new works in glass. Objects considered excellent from any of several viewpoints- such as function, subject matter, aesthetics, and technique – will be chosen. The works are chosen by a changing jury of curators, artists, designers, art dealers, and critics. The deadline for submissions is October 1, 2013. In late November or early December, a jury selects 100 images from the submissions. New Glass Review is published every spring by The Corning Museum of Glass in conjunction with Neues Glas (New Glass), published by Ritterbach Verlag, Frechen, Germany, and GLASS: The UrbanGlass Art Quarterly, published by UrbanGlass, Brooklyn, New York. You can apply online – (2013 is the last year for paper applications). Click HERE to jump to Corning’s online application. 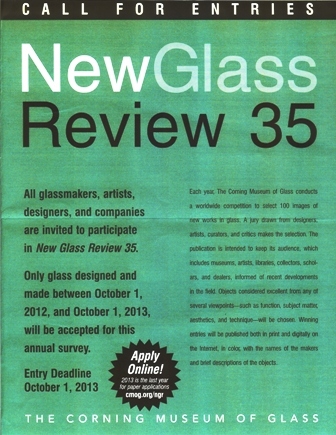 Entry deadline – Oct 1, 2013.